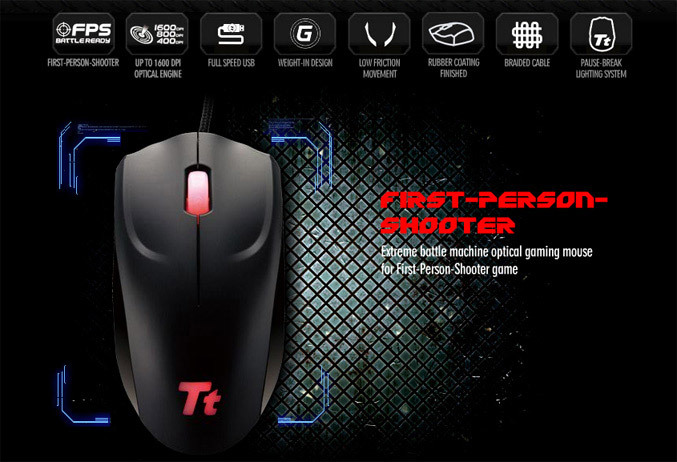 Thermaltake’s gaming brand Tt eSPORTS just unveiled a new pro gaming mouse, featuring simple design, specially designed for first-person shooters. 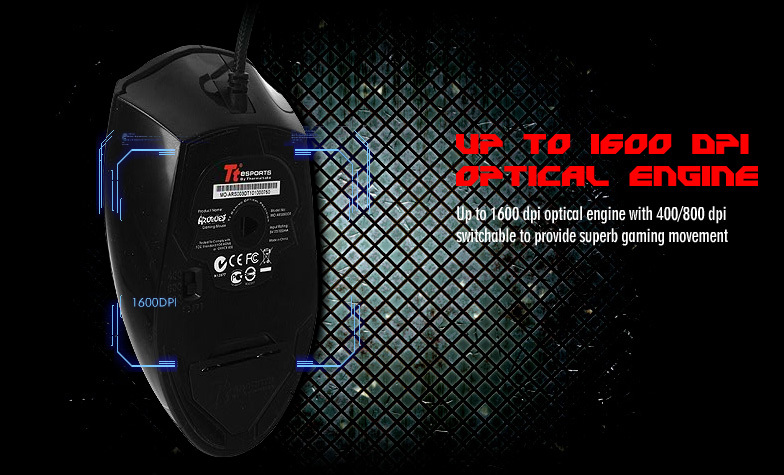 In the heart of the Azurues mouse is placed a 1600 DPI optical sensor, witch has the option of switching between three different DPIs – 1600/800/400. 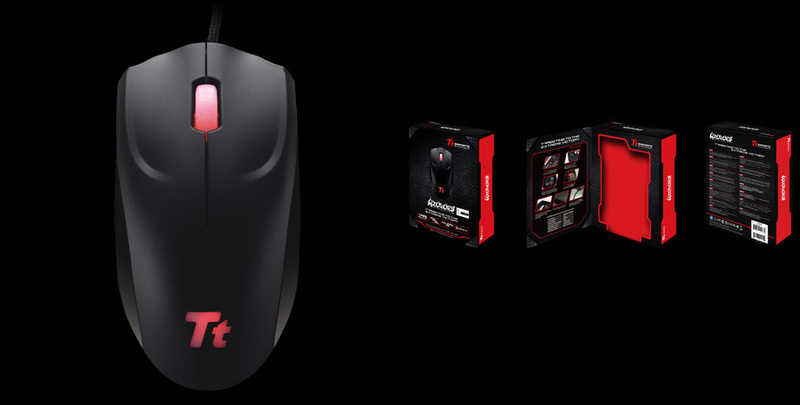 The mouse measures 130 (L)x 70 (W) x 30 (H) mm, has a rubber coating for better grip and specially designed Teflon feet for easy sliding. 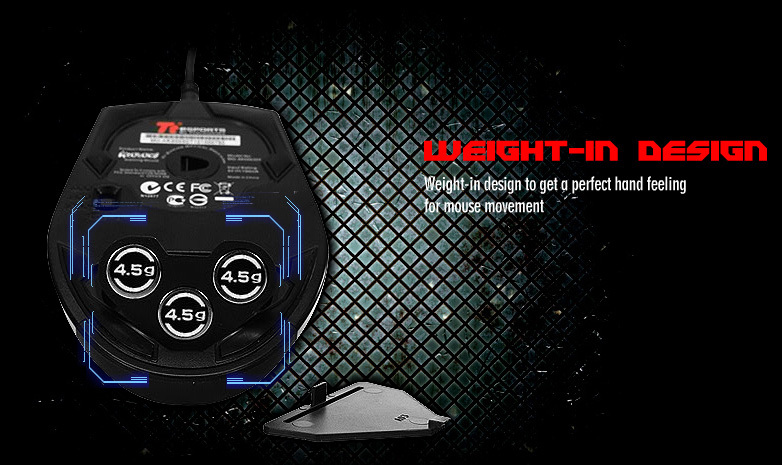 The Azurues also feature removable weights, allowing you to customize the weight the mouse and has only three buttons. 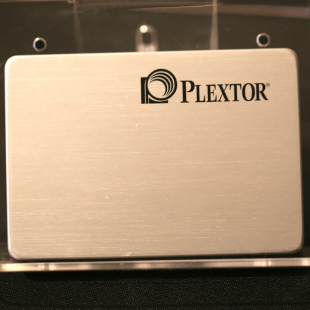 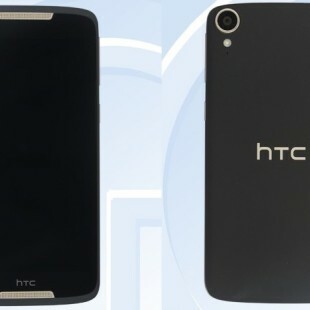 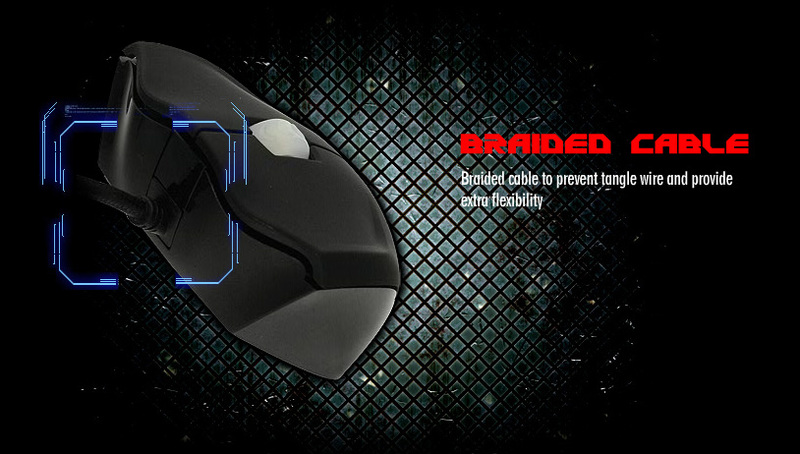 It comes with 1.8-meter braided USB cable and unfortunately I can’t tell you the price and release date.